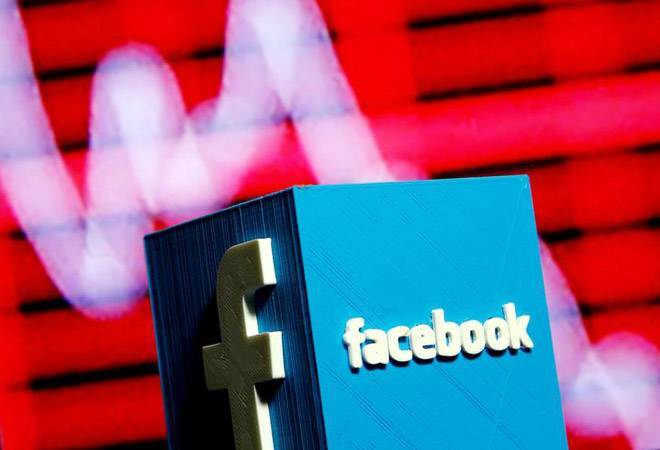 Facebook (FB.O) has set up a subsidiary in China and plans to create an "innovation hub" to support local start-ups and developers, the social media company said on Tuesday, ramping up its presence in the restrictive market where its social media sites remain blocked. Facebook has set up a subsidiary in China and plans to create an "innovation hub" to support local start-ups and developers, the social media company said on Tuesday, ramping up its presence in the restrictive market where its social media sites remain blocked. The subsidiary is registered in Hangzhou, home of e-commerce giant Alibaba Group Holding Ltd (BABA.N), according to a filing approved on China's National Enterprise Credit Information Publicity System last week and seen by Reuters on Tuesday. "We are interested in setting up an innovation hub in Zhejiang to support Chinese developers, innovators and start-ups," a Facebook representative said via email, referring to the Chinese province where Hangzhou is located. Facebook has created similar hubs in France, Brazil, India and Korea to focus on training and workshops, the spokesperson said. Facebook's website remains banned in China, which strictly censors foreign news outlets, search engines and social media including content from Twitter Inc (TWTR.N) and Alphabet Inc's Google (GOOGL.O). Last year Facebook's messaging app WhatsApp was blocked in the run up to the country's twice-a-decade congress, and it has remained mostly unavailable since.